First Cineworld got in trouble with some vocal customers for introducing allocated seating. Now marketers are complaining that the cinema is keeping house lights on during the running of the adverts. Darren Hayday, marketing consultant at Competitive Edge Marketing and former “loyal customer of Cineworld” after taking issue with the policy, says the decision to keep lights up instead of using ushers to guide customers to their seats is a problem for marketers. 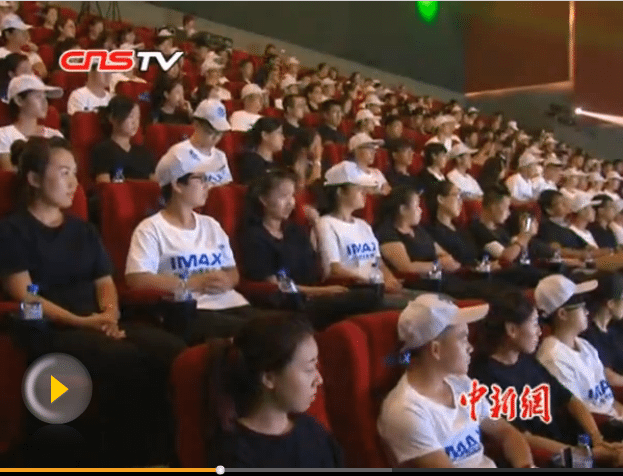 China – The importance of China to Imax was highlighted again this past weekend at the Changchun Film Festival, with the country set to overtake the United States in the next few years. Sadly can’t embed the video, so please follow the link. UK – The Daily Telegraph takes a break from exposing corrupt politicians to expose cinema ticket prices in excess of twenty pounds (though the average is £6.54). It’s left to CEA to explain market economy realities and why things in central London cost a lot. Less explored is the issue of dynamic pricing that is touched upon in relation to internet bookings. 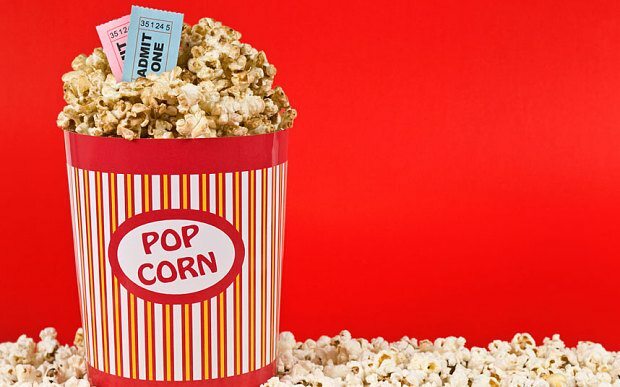 The BFI figures show that the average price of a cinema ticket has soared above inflation for the last 30 years. The average price in 1989 was £2.30. Between 1994 and 1999, the average price rose at three times the rate of inflation, from £3.25 to £4.21, and jumped sharply again during the financial crisis of 2008, when the average price of a ticket was £5.18. 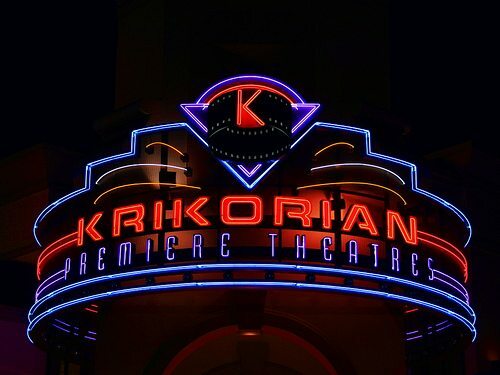 USA (CA) – Redlands Krikorian Cinema 14 is upgrading to premium seating and VIP food and drinks services. The plans will include reconfiguring all current auditoriums to accommodate fully reclining electric leather seats with 84 inches of legroom. The plans also include the addition of three new Large Format Experience auditoriums with 75-foot-wide screens, which will also be equipped with Dolby’s immersive Atmos sound system with 64 independently controlled speakers to heighten the realism to create the ultimate movie theatergoing experience, according to a Krikorian news release. 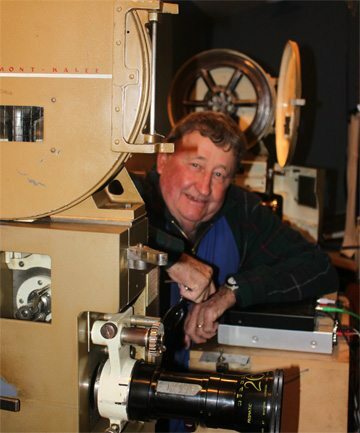 New Zealand – The holder of the Guinness Book of Records’ title as the Longest Continuous Running Cinema is in trouble unless it can get its digital act together. The digital era of film is threatening a Central Otago cinema’s chance of holding a Guinness Book of Records title. The Teviot Valley Community Board will consider a funding request at its meeting next week to help contribute towards the $100,000 needed for new digital equipment to replace the obsolete projectors in the Roxburgh Entertainment Centre. 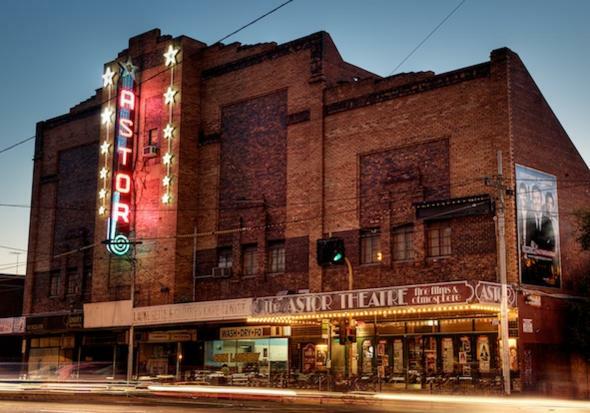 Australia – One of Melbourne’s most historic cinemas is set to close in 2015. One of the most historic theaters in Melbourne, which had been showing Greek films for decades, will shut down permanently in 2015. Astor theater was built in 1936 and during the 60s, 70s and 80s used to operate as a Greek cinema. Furthermore, it hosted several Greek theatrical performances and concerts by Greek artists. 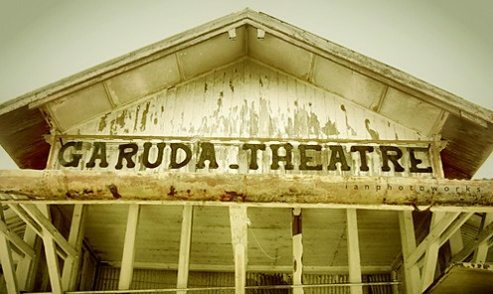 Indonesia – Cinema never returned to Indonesian province Aceh after it was struck by a tsunami Box Day 2004. Finger pointing at Sharia, Cineplex 21 and piracy. It is one of nine provinces of Indonesia that have no cinemas whatsoever. Banda Aceh Sharia agency chief Syahrizal Abbas expressed a different opinion to members of the Indonesian Censorship Board on June 19, claiming the local government has never opposed the business. Ireland – A nine screen cinema is planned for the county of Meath. Plans for a nine screen cinema at the Dan Shaw Road in Navan have been lodged with Meath County Council. Navan Co-ownership have lodged an application for planning permission for the development, which is believed to be part of an overall masterplan for the area zoned ‘town centre’ which is bounded by the Trim Road, Dan Shaw Road and Carriage Road. 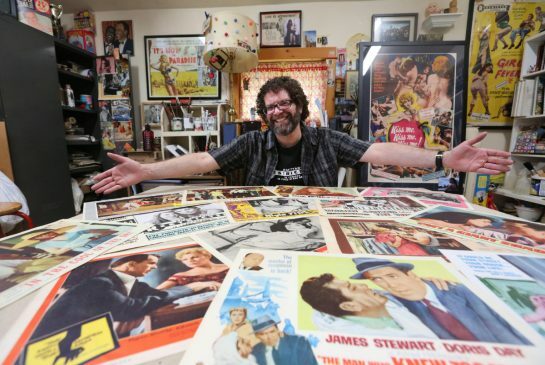 An interview with the man whose grandfather owned Toronto’s last grindhouse cinema, the Rio on Yonge St., who has a rich collection of memorabilia and memories from the place. Your family owned a number of forgotten cinemas, from the Broadway on Queen St., the Embassy at Yonge and Bloor, even a drive-in. Why has the Rio’s legacy endured? It was the last of the downtown Toronto grindhouses. Four movies, one ticket price. It was gritty and a lot of downtown transients would come in because you could stay there all day. Ryerson students too. I’m working on a documentary about the theatre and I’ve been accumulating some great stories.